Open Mid Jun to end of Sep and Mid Dec to the end of Mar [closed Mon & Tue]. Snug Bar open 7 days. Small boutique fine dining Restaurant serving ''Thoughtfully Constructed Cuisine.'' Chef's tasting menus, extensive wine list, farm to table ingredients, award winning. An exquisite dining experience. 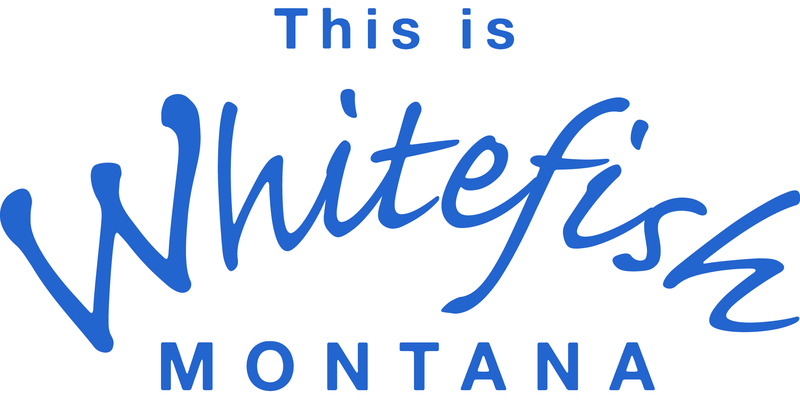 Find us in the heart of Whitefish Mountain Resort (on Big Mountain). Located just north of Whitefish, a short drive up the mountain, inside the Kandahar Lodge.